We are so excited to share this information with you! Since we live the edge of Portland, Beaverton, and Hillsboro, we often go to the Orenco Area in Hillsboro. We were always curious about the McMenamins that we pass by on Cornelius Road, which had such a nice look even just from the outside. We are always looking for cool venues to give some helpful info to our clients, so we contacted them for an interview! If you’re looking for vintage wedding venue, you might want to consider this place. We can’t say enough about how unique and rustic and fun this place is. Here is the entrance to this wonderland! It is a little hard to see how big the place really is and just how pervasive the greens and flowers are inside from Cornelius pass road. Do you like garden style weddings? I personally love nature and garden themed weddings. I wish I knew this place for our wedding when we got married 🙂 There are several places to have ceremonies and receptions at McMenamins Imbrie House. This place is called the Wedding Grove. There is a magnolia tree in the center and about up to 200 people can be in this area. The best time to have a wedding here with the blooming magnolias would be around April. This place is only used for weddings so no reception space here. 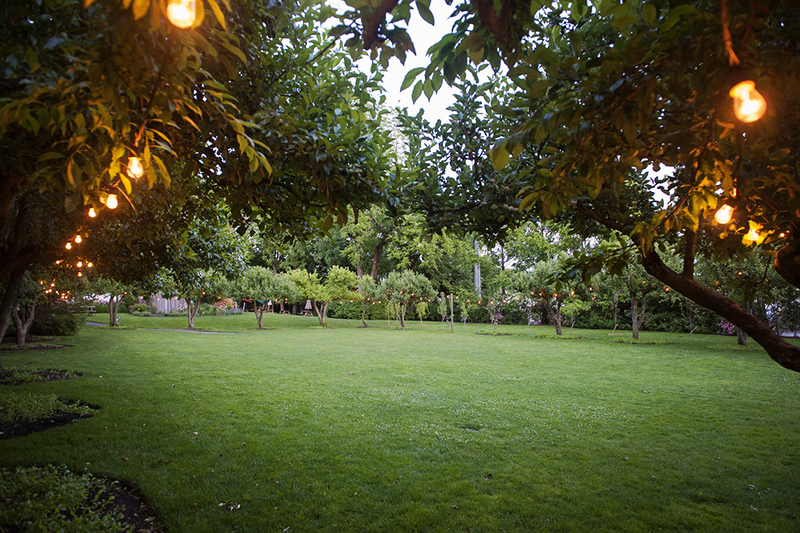 Right through the grove there is a reception place called The Orchard. 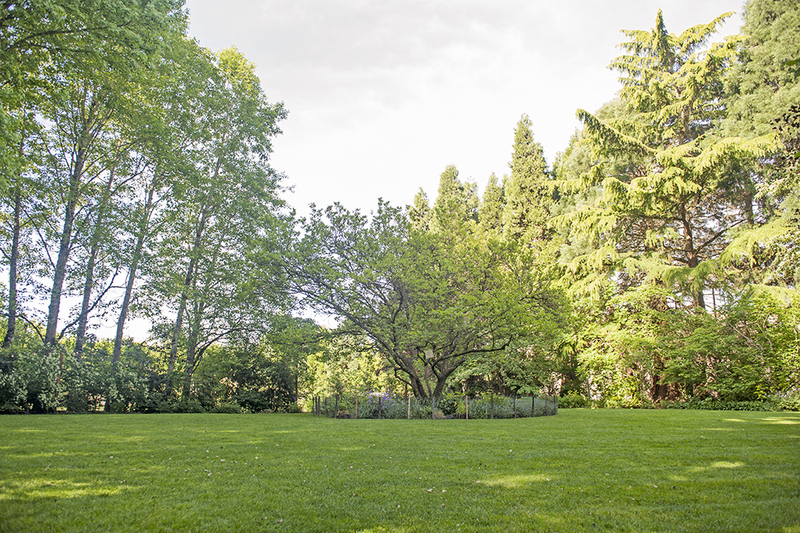 Surrounded by Apple and Pear trees, they can hold up to 300 people or so and it’s a wide open space to do whatever you like with. They will handle the table & chairs with their catering, but you get to make it your own event with whatever kind of decoration you want. Maybe a cool garden party theme barefoot! 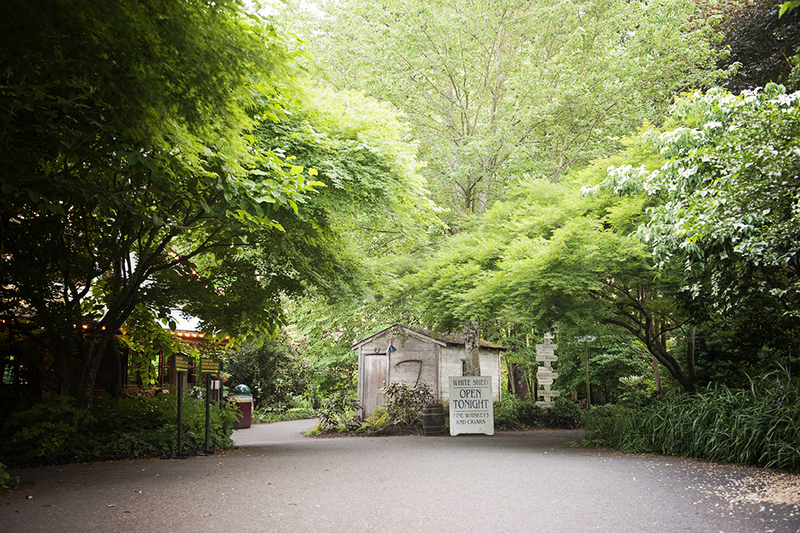 It’s right next to the grove, but you don’t necessarily have to use it for the reception if you use the Wedding Grove. They let you mix & match so to speak so you could have the wedding in the Wedding Grove, and then have your reception in the Octagonal Barn If you want to have that cool rustic environment. There’s a vegetable garden at the back of the Orchard where they actually use everything there in the restaurant. 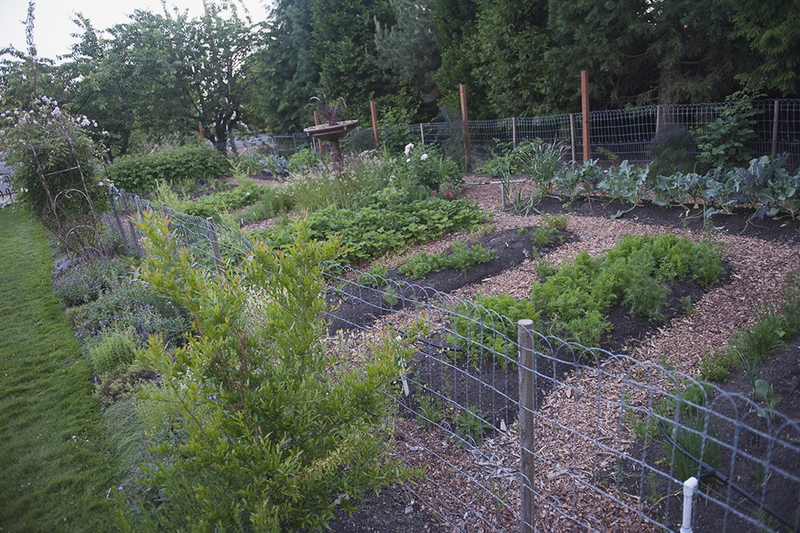 It’s cool seeing them use their land to be sustainable with fresh veggies too. Next blog post we will talk about Octagonal Barn and Imbrie House! !